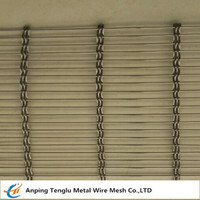 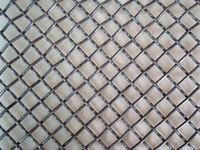 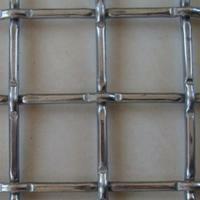 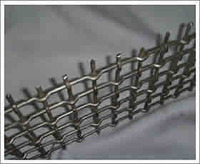 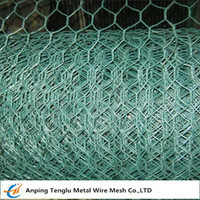 Lock crimped wire mesh/screen is produced on looms by weaving previously crimped wires. 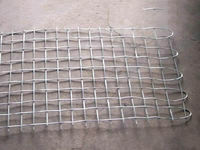 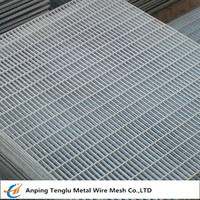 This type of wire mesh prevents materials from slipping down and is commonly used as heavy duty wire mesh in the mining and architectural applications. 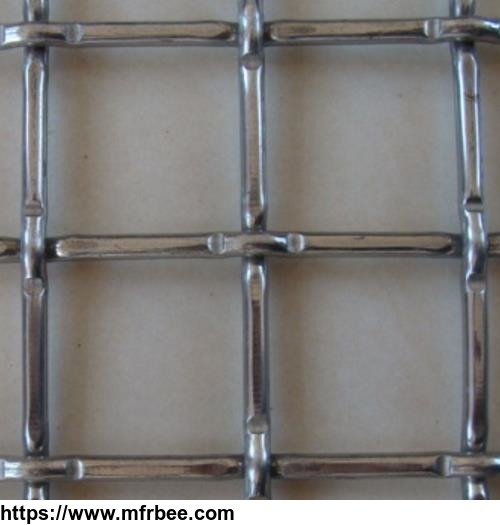 Lock crimped weave is a more modern crimp style, the warp wire and weft wire are crimping at the points of intersection and have clear bumps, while the wires on a lock crimp are straight between intersections. 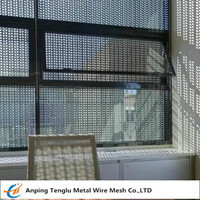 In the architectural & decorative industries, for the screen of window, fence and ceiling. 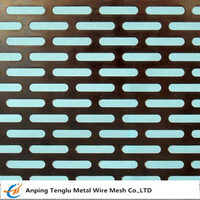 In the mining & aggregate industries, for the quarrying screen of vibrating machine.